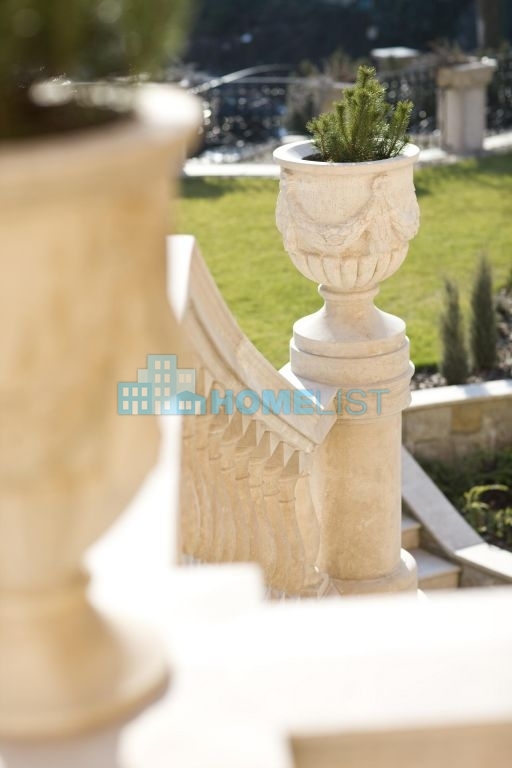 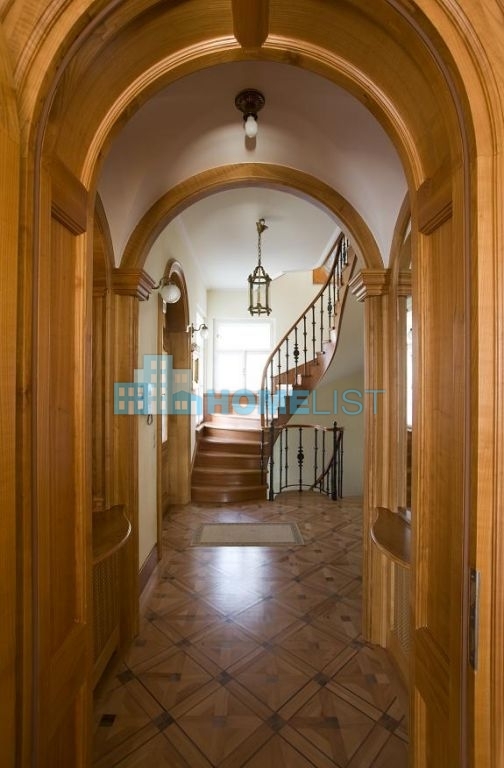 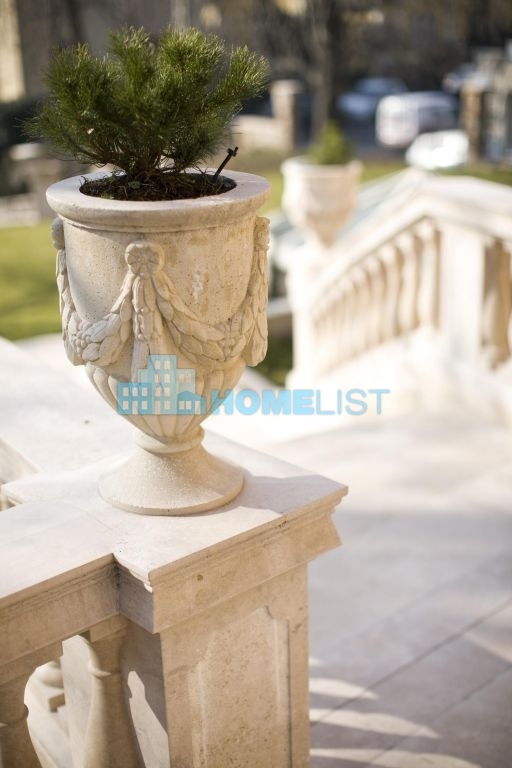 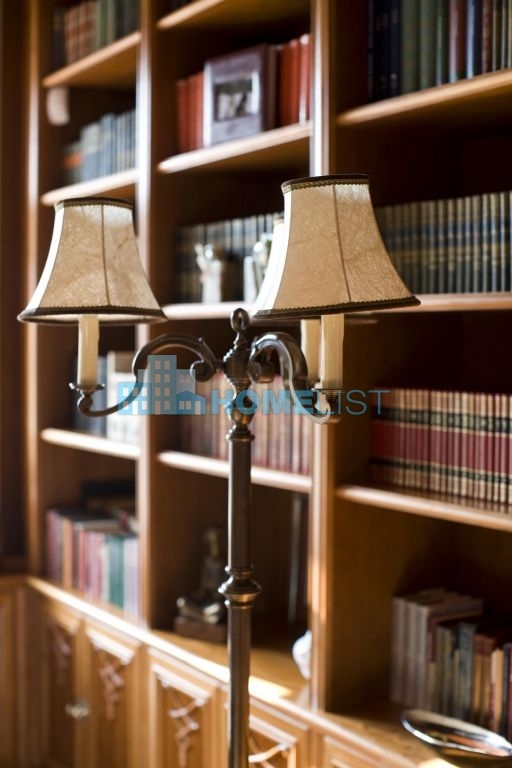 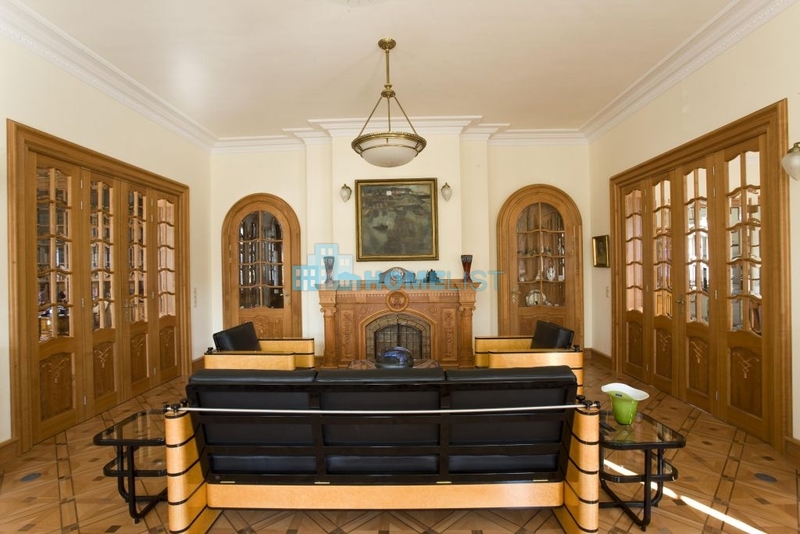 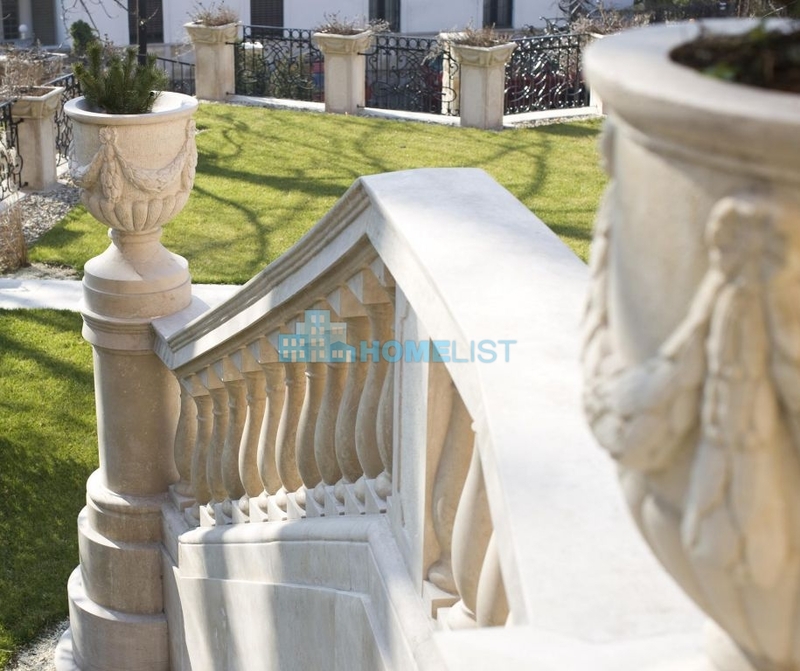 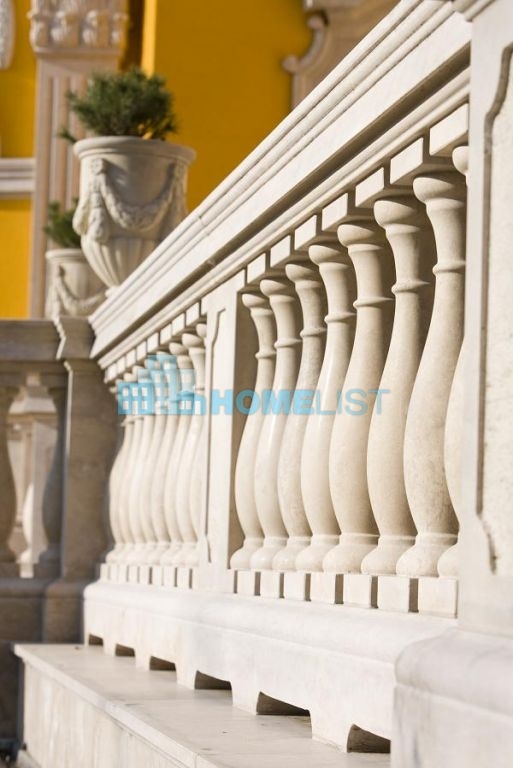 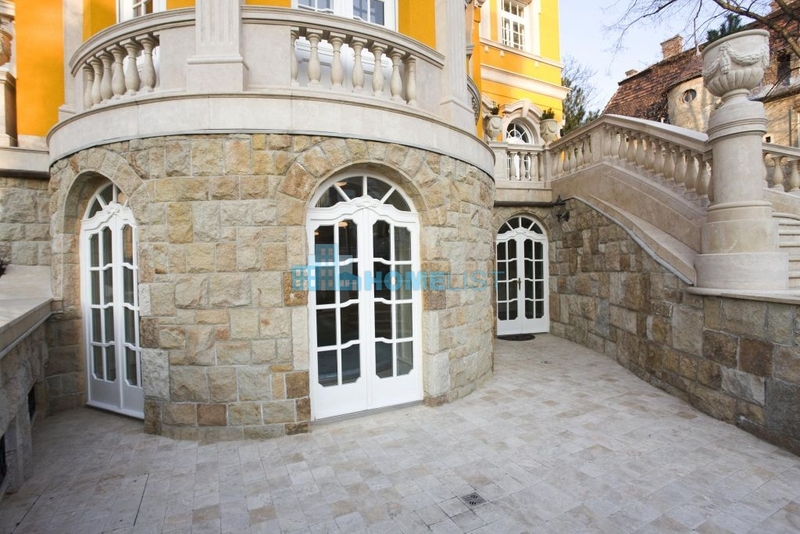 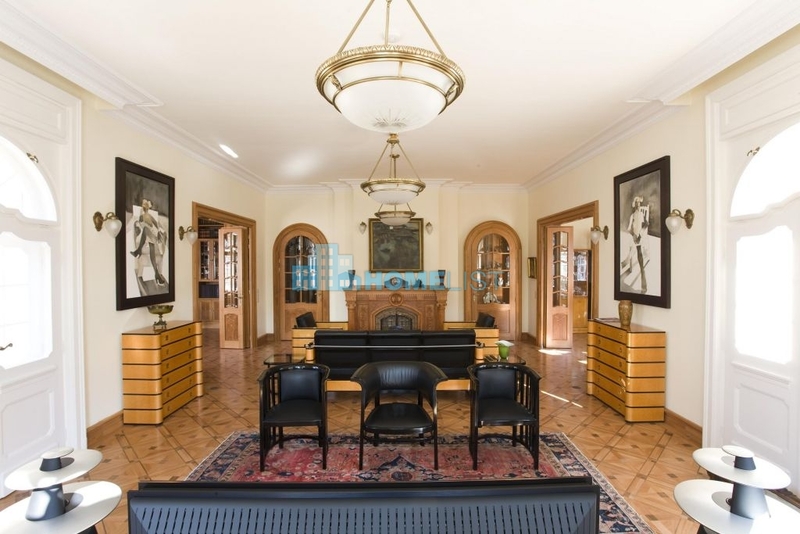 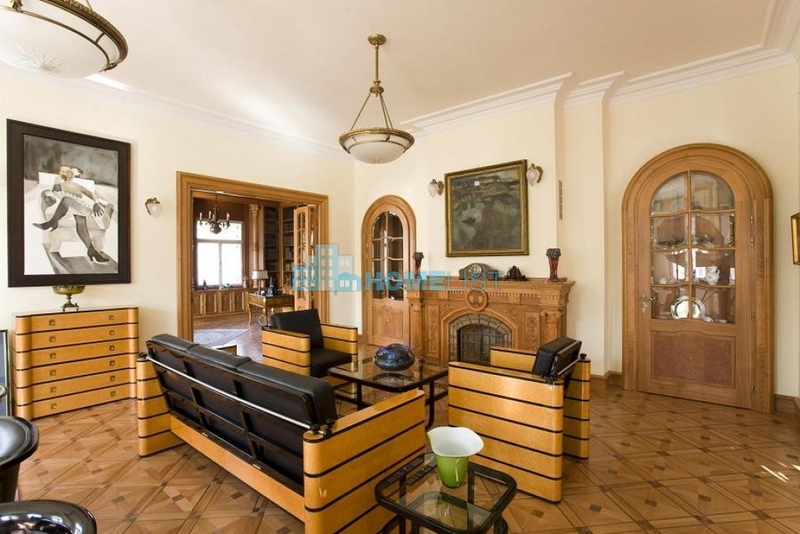 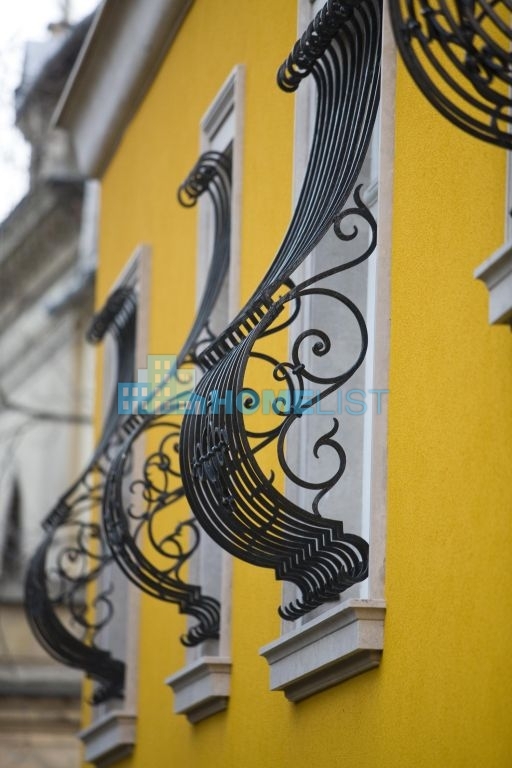 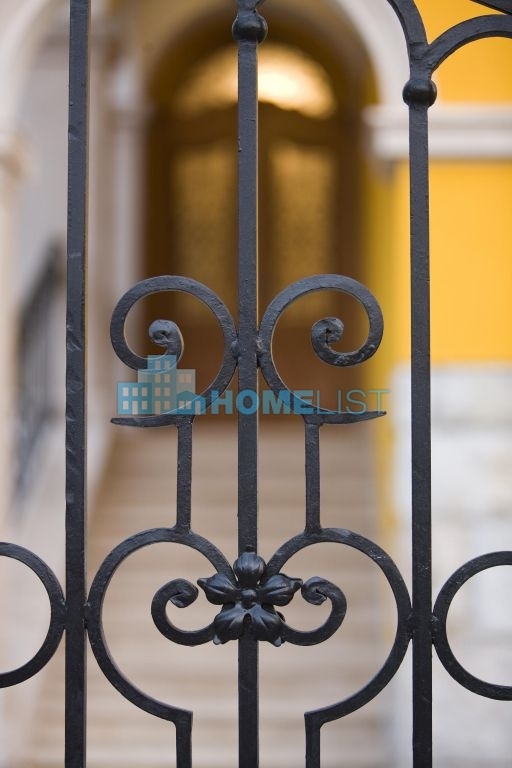 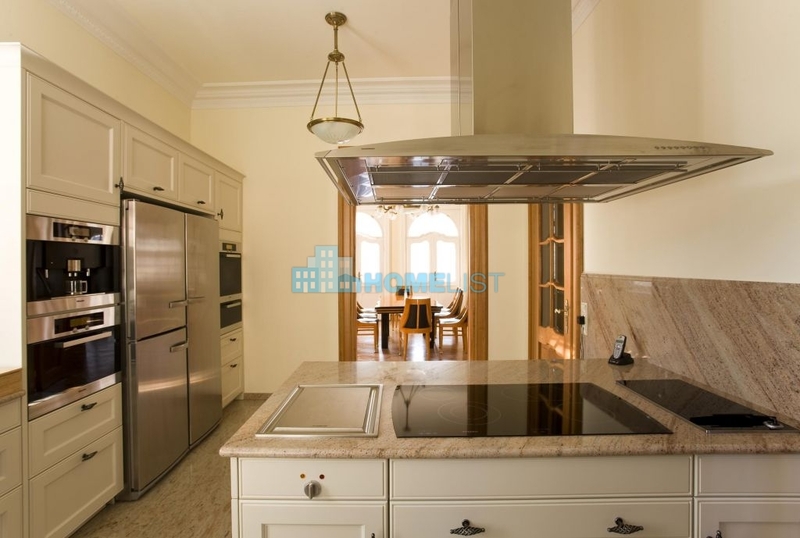 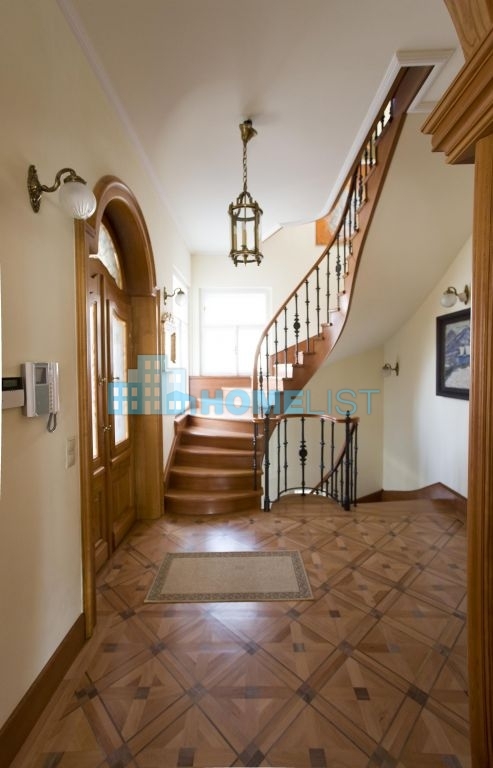 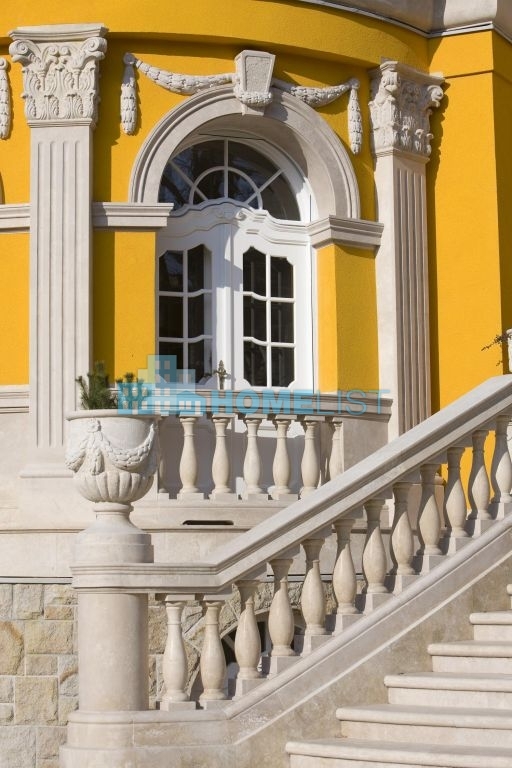 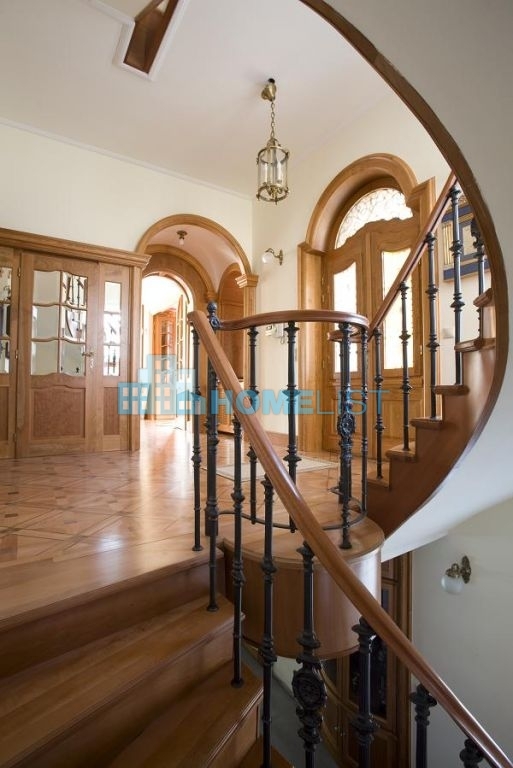 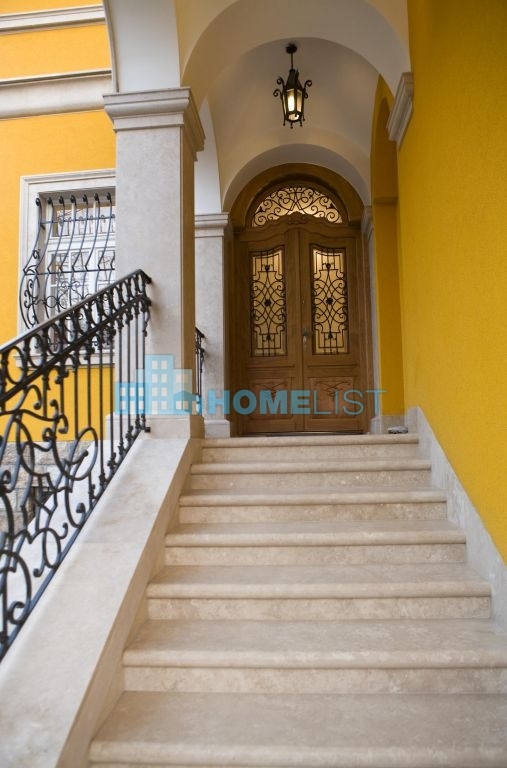 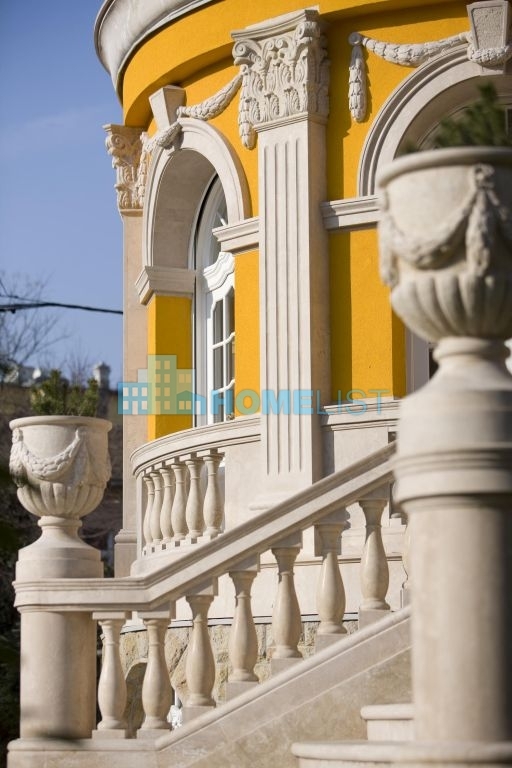 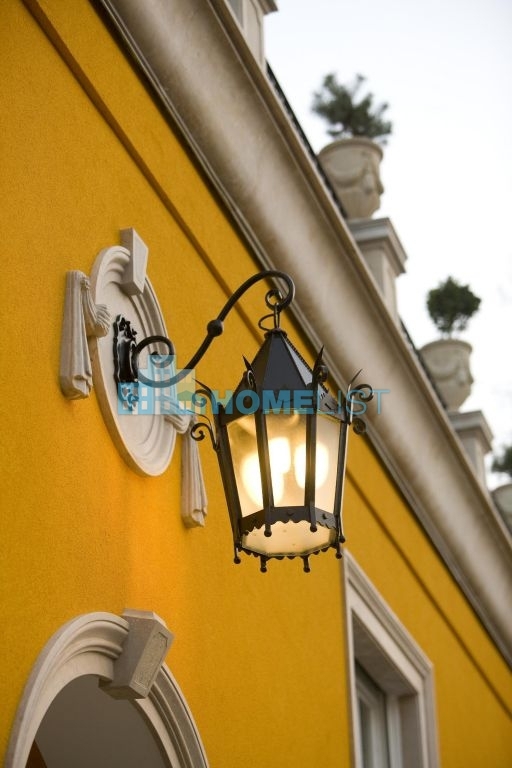 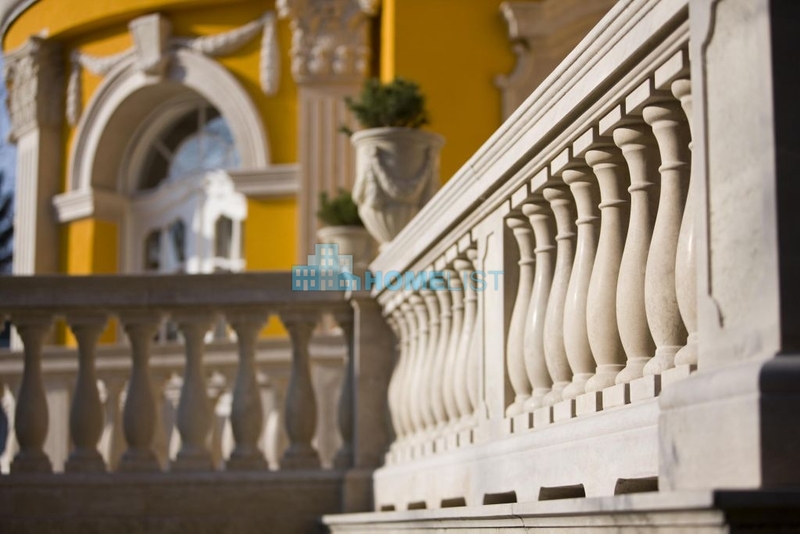 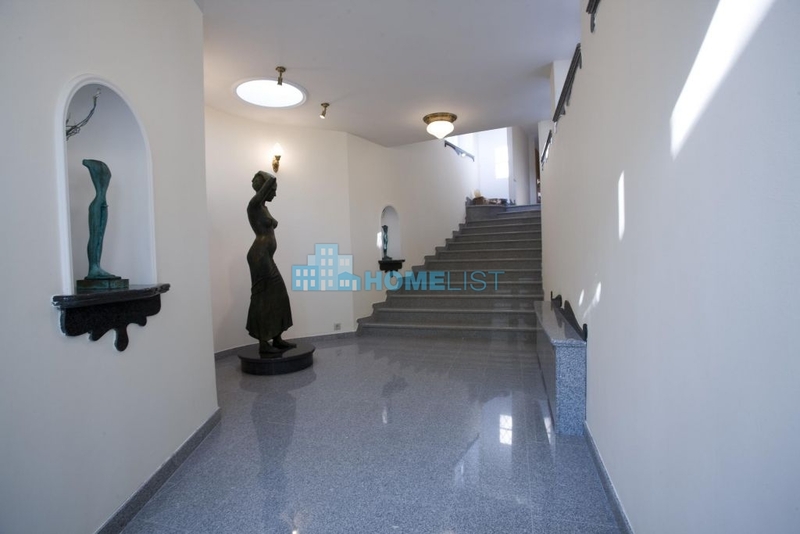 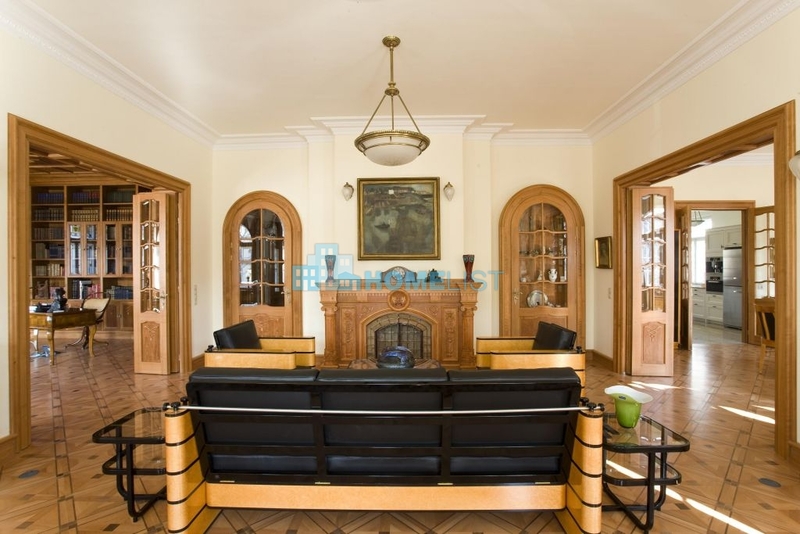 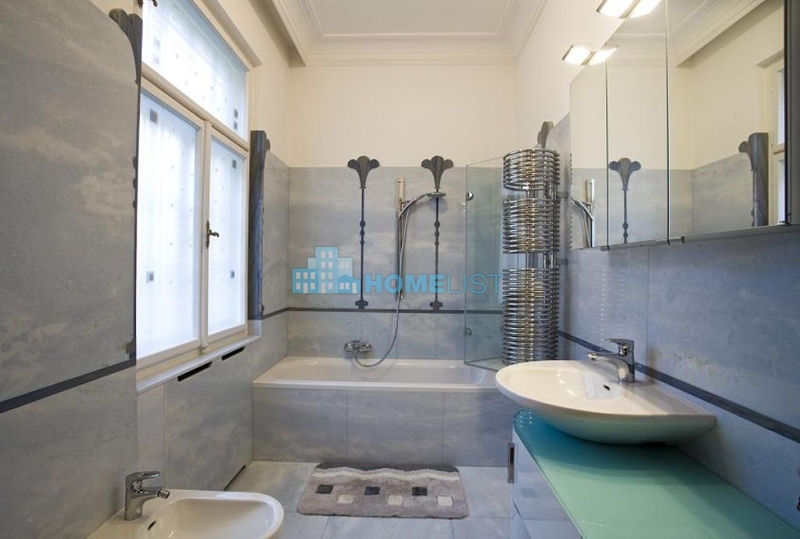 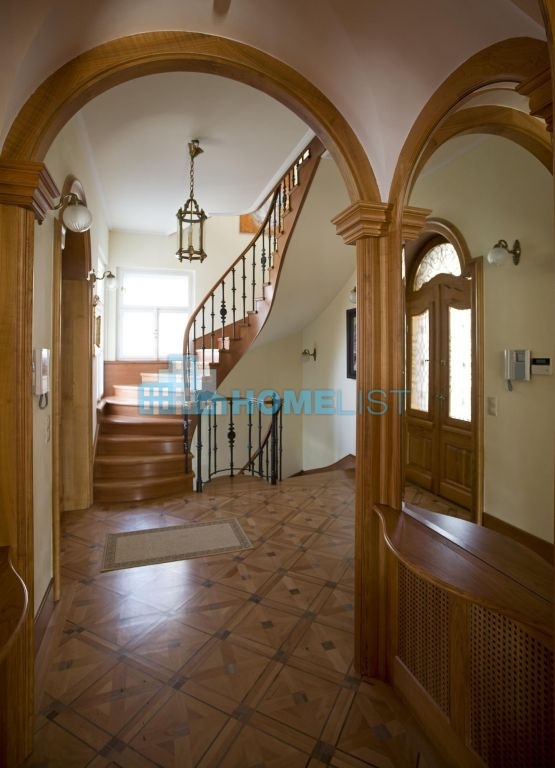 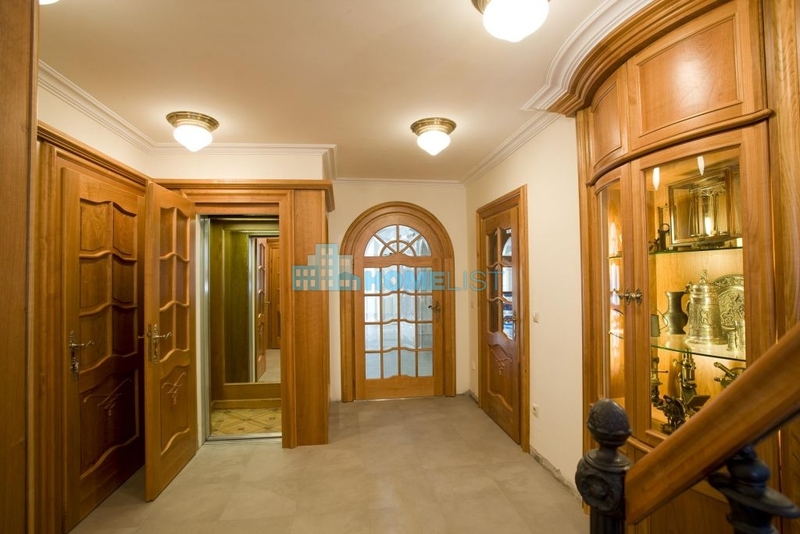 One of the Nicest Buildings of Hungary is Presented for You Built: 1933 Total renovation: 2004-2010 The neo-baroque villa is situated is Rózsadomb, the traditionally most distinguished district of Budapest, one of the most beautiful parts of the capital. 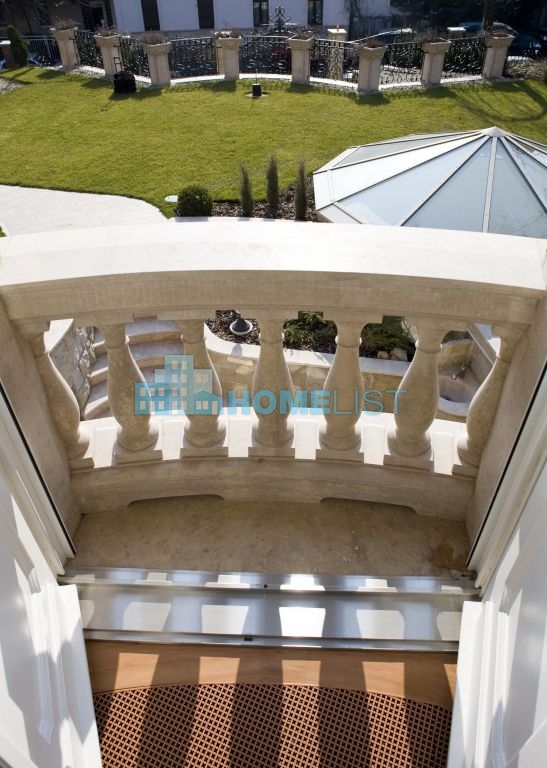 670 square meters living area, renovated in its magnificent original forms in a 1,294 square meters garden. 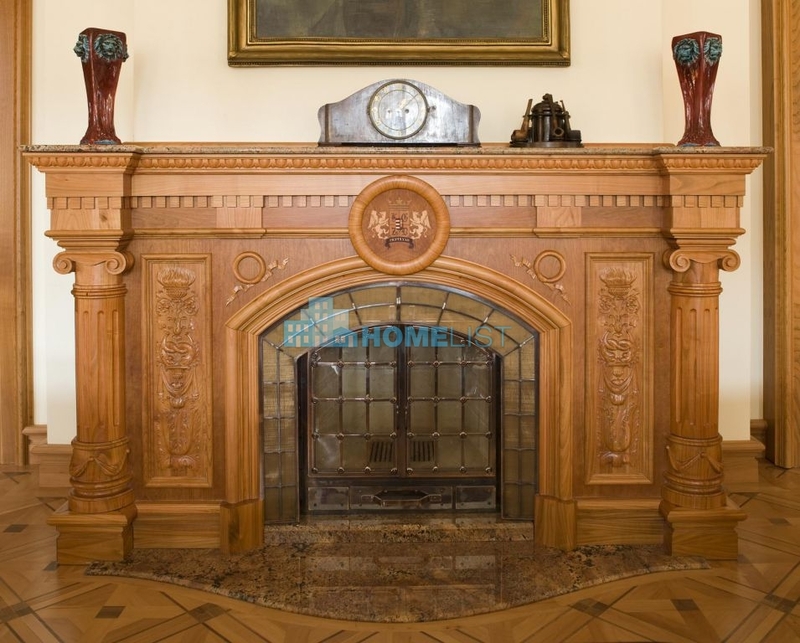 Antique spirits combined with ultra modern high-tech equipment. 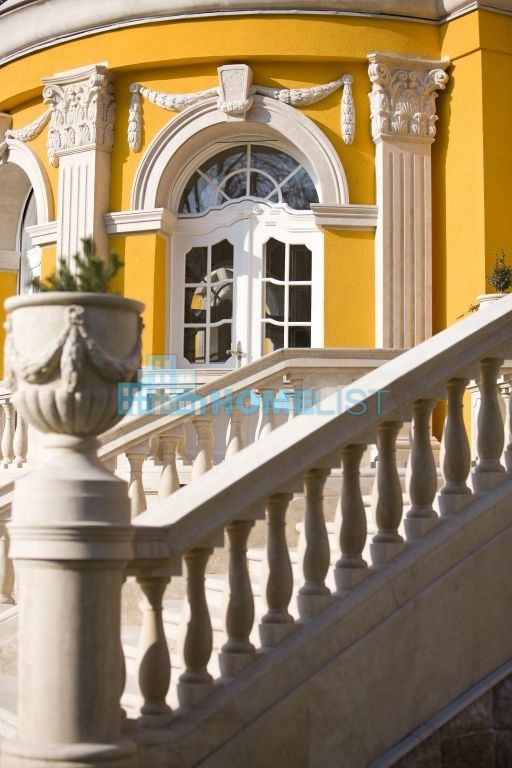 Recommended ambassador’ s residence high-prestige office high-society persons exclusive clubs VIP accommodations Special benefits of the building calmness and harmony very close to the heart of the metropolis total privacy is guaranteed proper for parties up to 50 persons or garden parties up to 80-100 persons unique inner spaces: inlaid pear-walnut wood floors, handcrafted wood-inlaid fireplace, custom-made light sources, inlaid ceiling, handcrafted cherry-wood furniture, hand-painted window decoration, stone cut bathroom veneers. 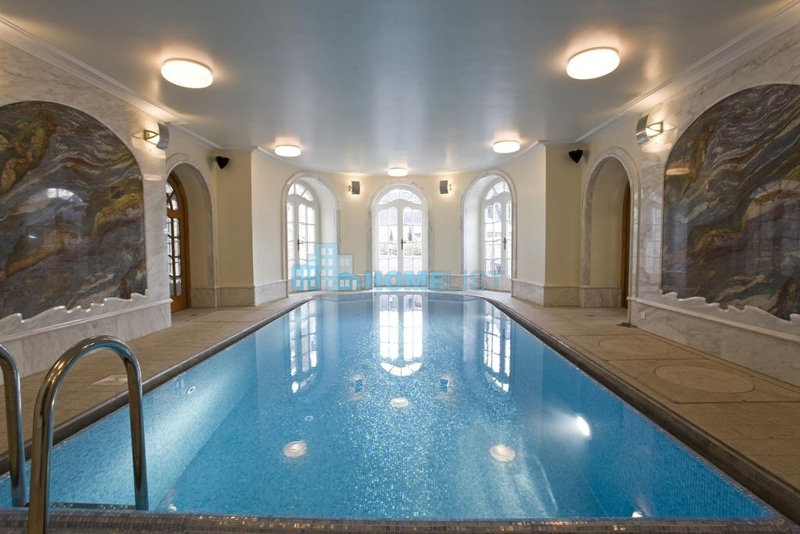 wellness: counter-current indoor swimming pool, saunas, gym, steam cabin, jacuzzi, separated sun-terrace wine cellar: with the capacity of storing 500 bottles of wine. 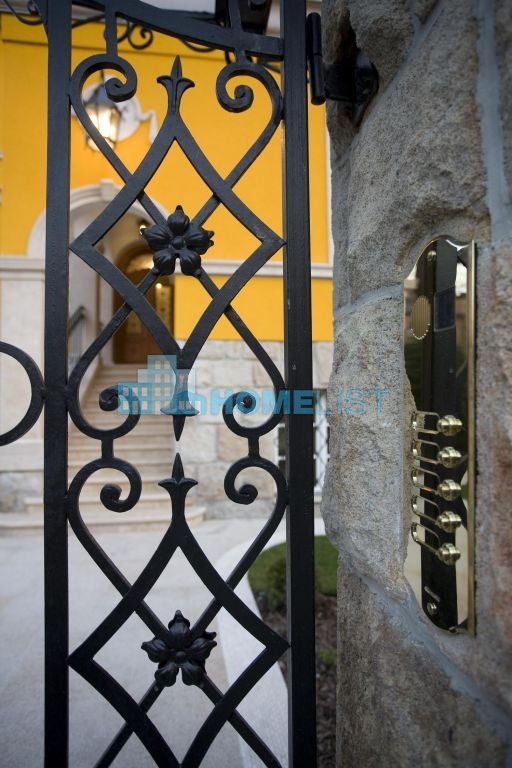 OTIS elevator for 3 persons high quality household appliances: Poggen Pohl kitchen furniture, Mile and Gaggenau equipment Bong L olufsen hi-fi cable network space for up 5 vehicles in the special security equipped garage separated staff apartment includes built-in furniture, full kitchen equipment, complete valuable and certificated furniture of the villa, complete hi-fi equipment, all sculptures (7) and all pictures (29) of high value made by famous sculptors and painters.